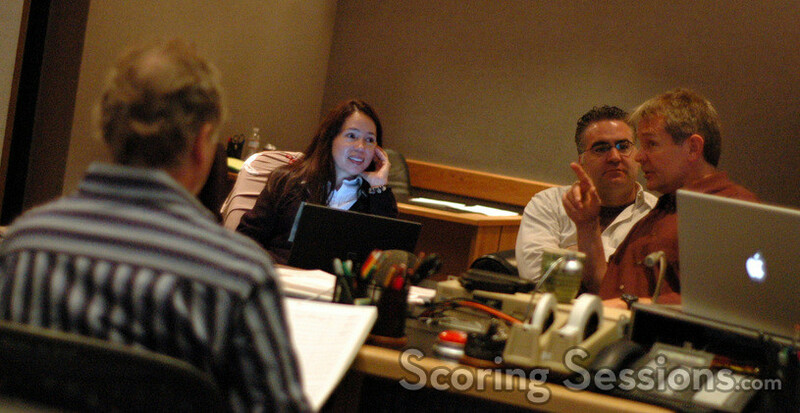 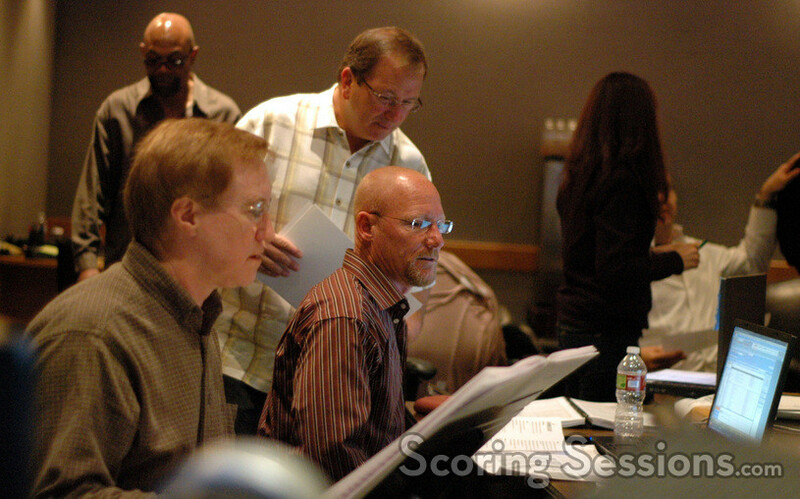 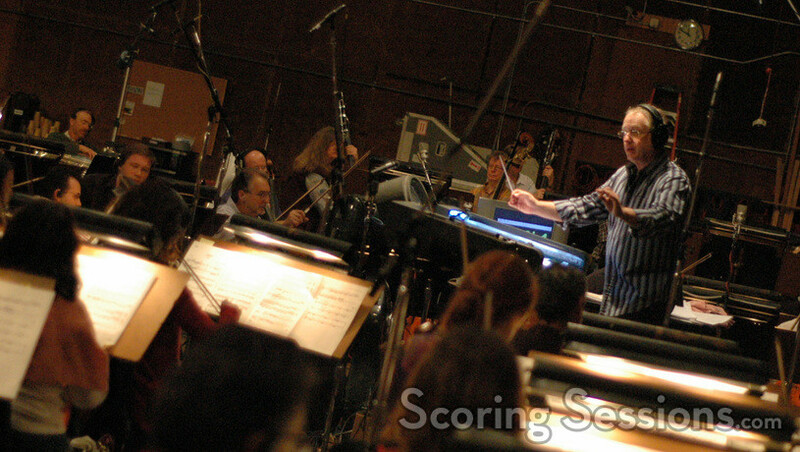 Earlier this spring, composer Joel McNeely returned to the Sony Scoring Stage to record his score for the third in the hit DisneyToons Studio computer-animated film series, Tinker Bell and the Great Fairy Rescue. 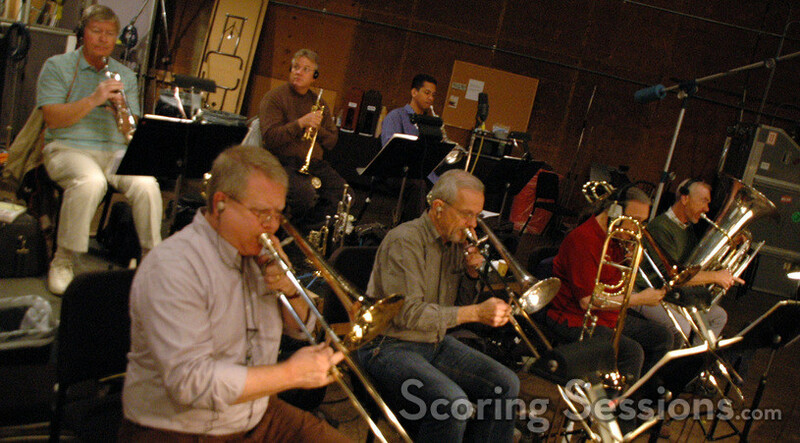 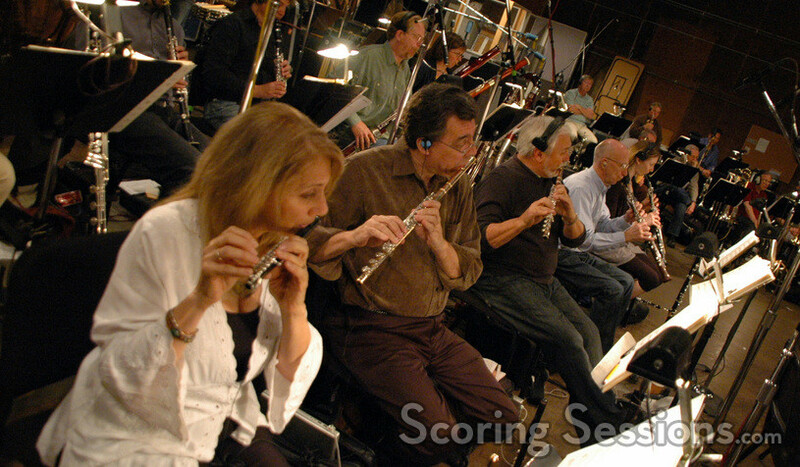 McNeely conducted a 77-piece ensemble of the Hollywood Studio Symphony through the score, which was orchestrated by McNeely with David Slonaker. 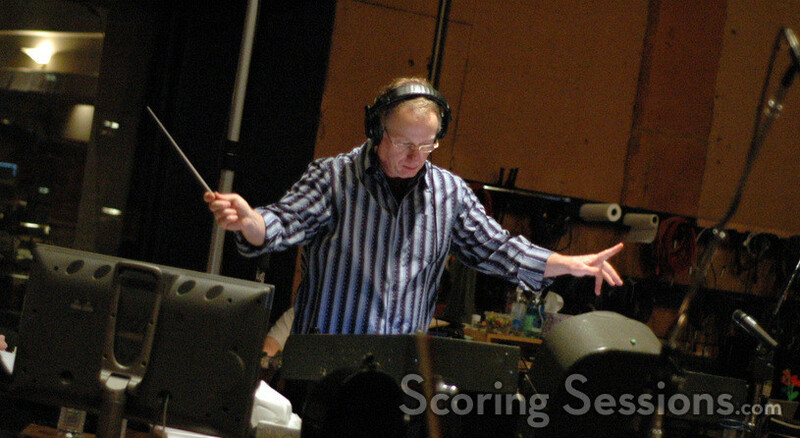 Like the past two years of Tinker Bell scores, McNeely’s music is filled with large epic and emotional melodies, taking full advantage of the large ensemble, using the themes he established in the previous chapters. 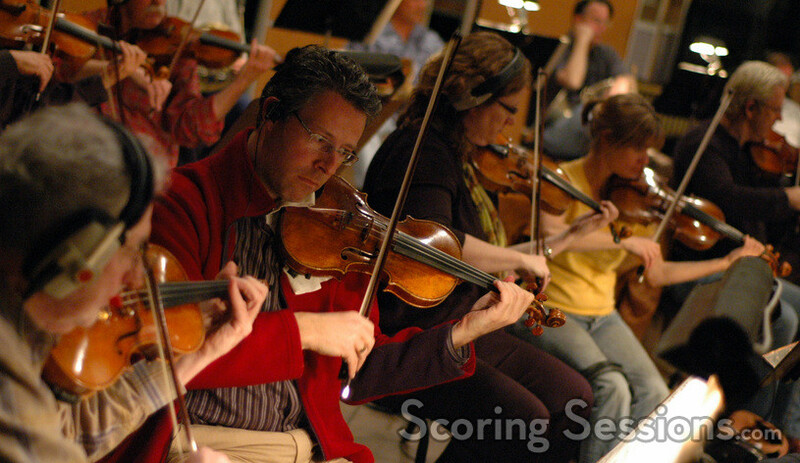 A choir would later be used to add even more dramatic weight to the score. 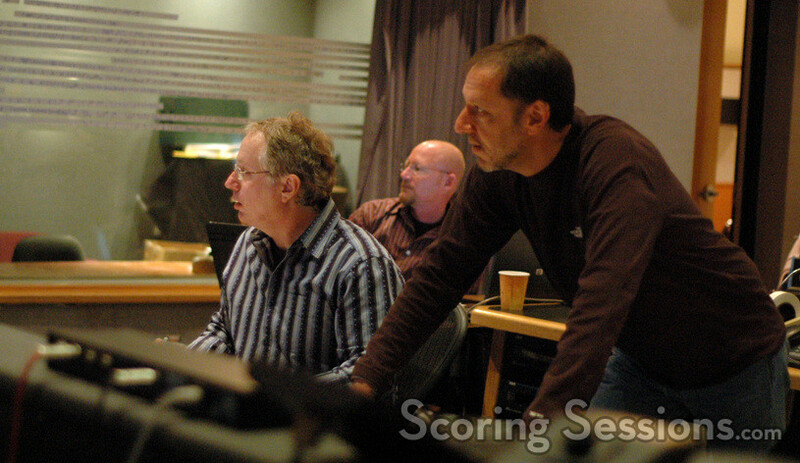 In the booth, the music was mixed by scoring engineer Richard Breen, and Slonaker gave feedback to McNeely out on the stage. 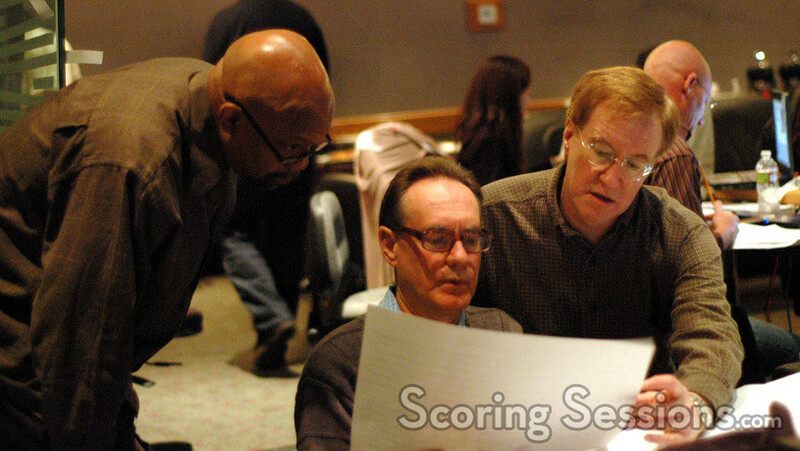 Music editor Dominic Certo and Matt Walker (Senior VP of Post Production Music) and Brett Swain (VP of Post Production Music) were also on hand to lend opinion and suggestions, as well as director Bradley Raymond. 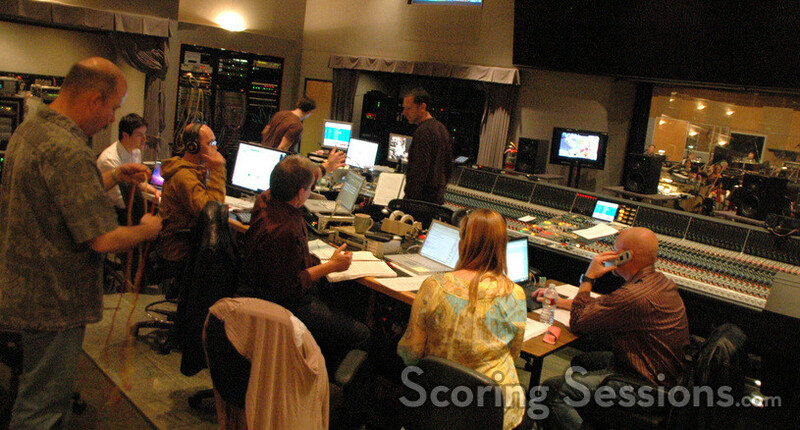 Tinker Bell and the Great Fairy Rescue was released on DVD and Blu-ray on September 23, 2010.